HundredSteps: Bon Chon has Thigh Part! 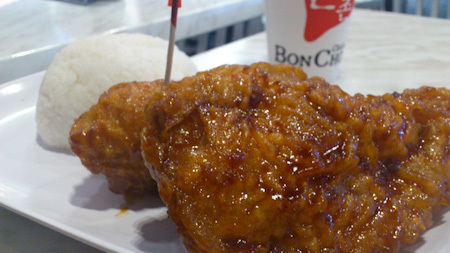 Bon Chon has Thigh Part! For those chicken thigh lovers out there, rejoice! 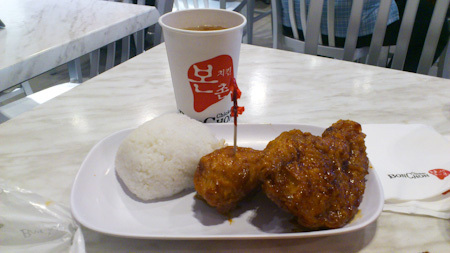 Bon Chon added thigh part to their menu and it's the same price as the drumsticks. You are free to mix / interchange / combine drumstick and thigh parts.